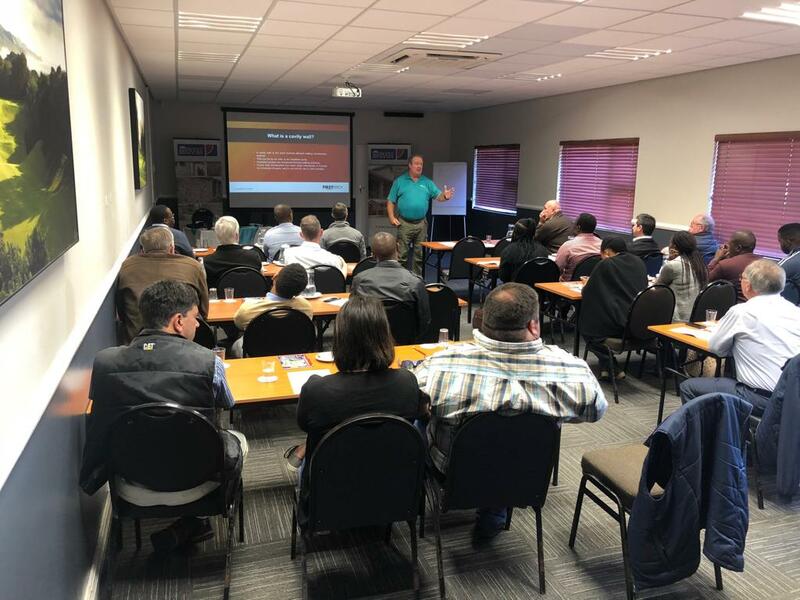 Rod Taylor of First Bricks presented a workshop on clay brick to the Border Kei Institute of Architects in East London. The 2 CPD workshops proved a tremendous success with 33 registered delegates. Despite two cancellations, 35 people arrived to make up a 110% turnout! The Ecoweep product was also launched at the event. EcoWeep™ is a patented weep hole with a unique louvered design which prevents driving rain and any intrusion from rodents and snakes. For further information on EcoWeep go to http://ecoweep.co.za.